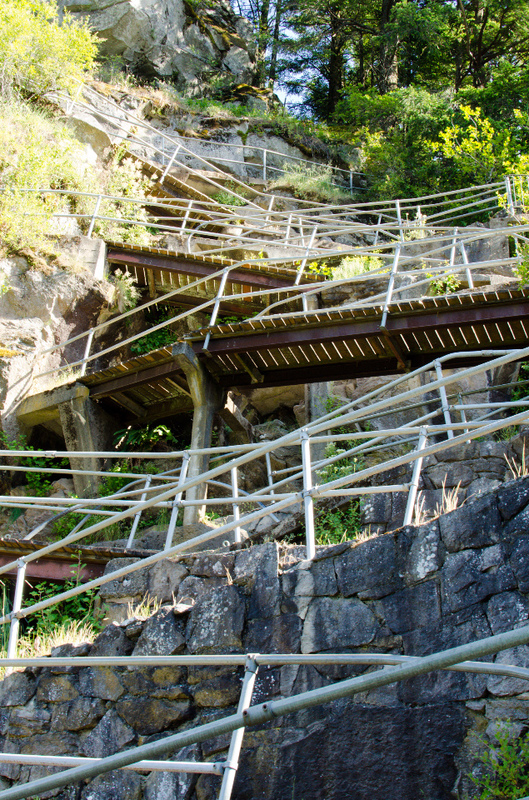 Late spring, prospects of sunny weather – – – it was time to complete the last two hikes for entering the Friends of the Gorge Histories & Mysteries Challenge. 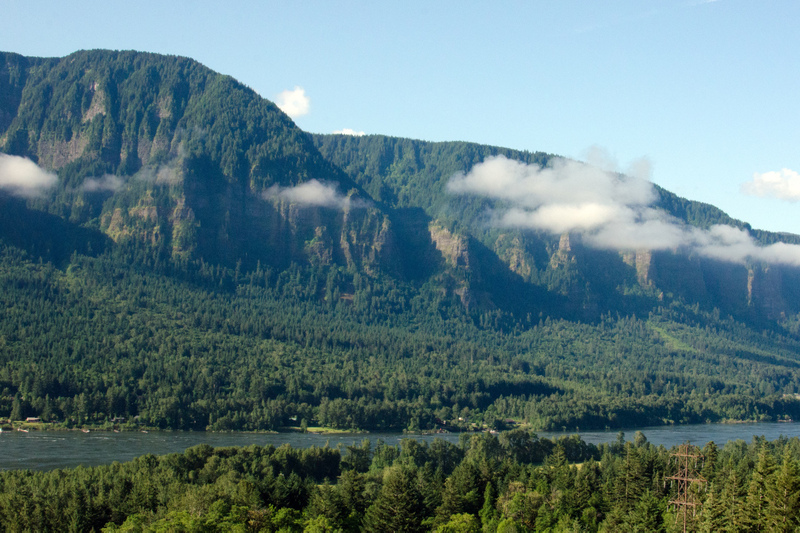 I had saved the Beacon Rock climb and Cape Horn hike to the end since they were both in the western end of the Columbia River Gorge. 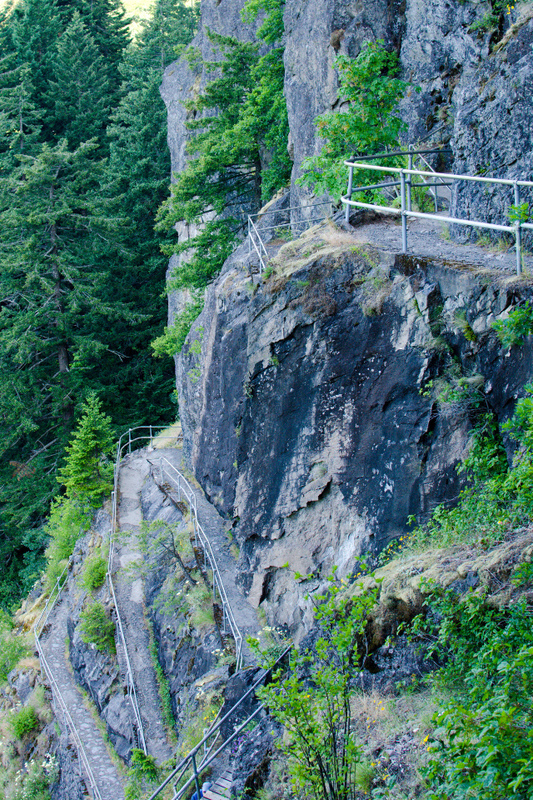 The two-mile round-trip climb to the top of Beacon Rock gains 600 feet. 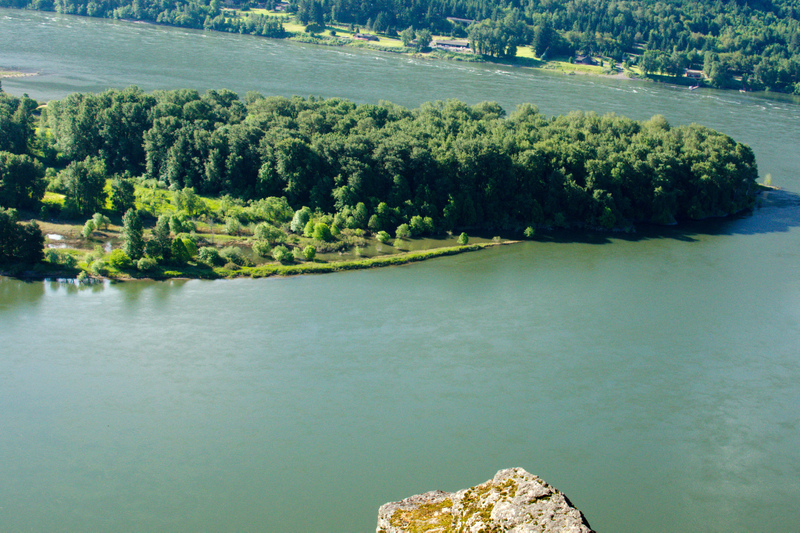 Some sources say Beacon Rock is the largest single-rock monolith in the world. 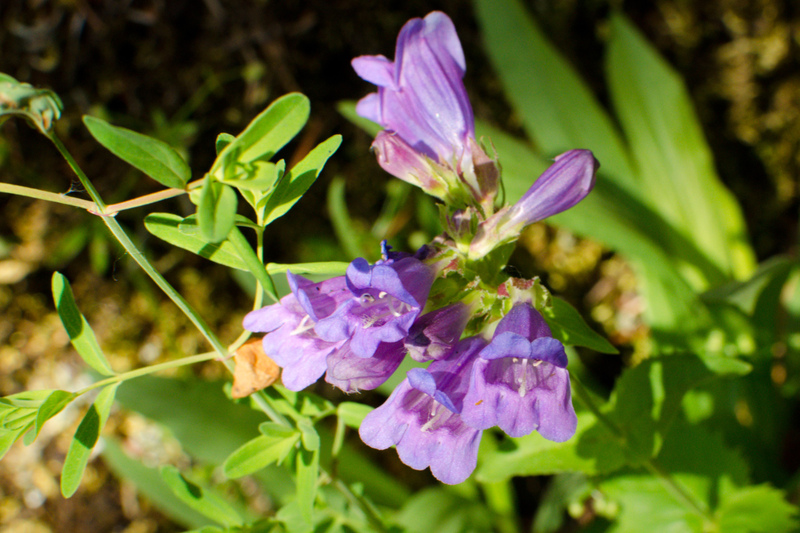 Whether that’s true or not, it’s definitely big! 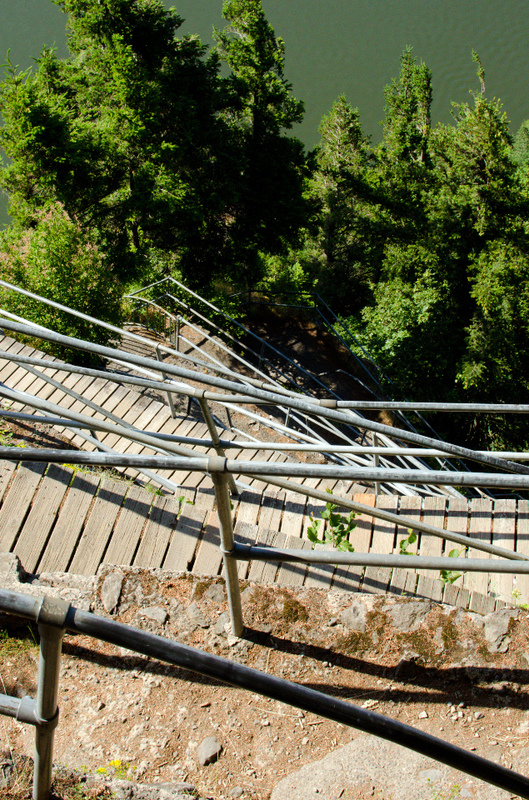 The path was blasted out of the western side of Beacon Rock many years ago but has metal railings to help those squeamish about heights. 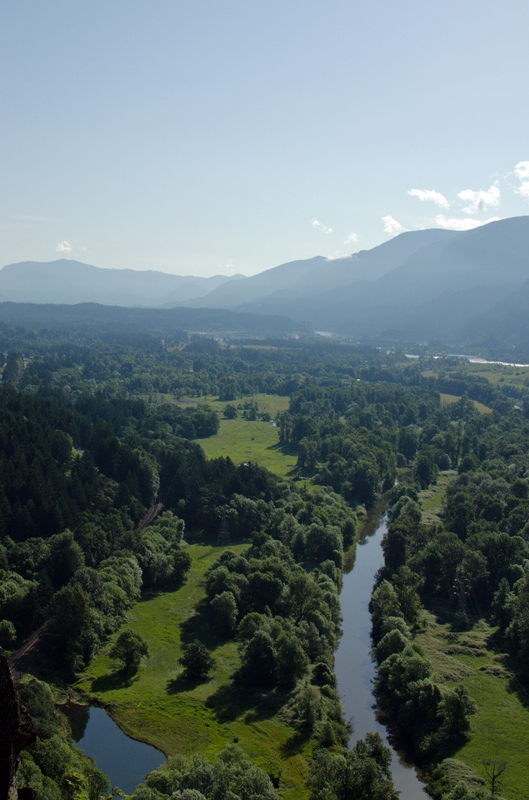 The views from the top are good, but some trees block the vistas to the south.